Sealing the caps.the machine seals b1 Electromagnetic Inductive waves. Simply by holding the capper over the bottle/jar, the cap gets sealed. 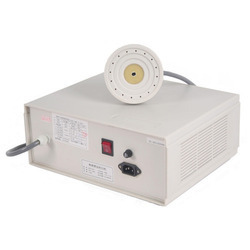 Sealing power 500W.Diameter 20X100mm Sealing Tank 1.5 Sec.Task Frequency 100 KHz. 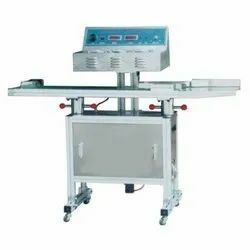 We are offering high quality Automatic Induction Sealer (Small) to our most reliable customers which are situated all round the nation. 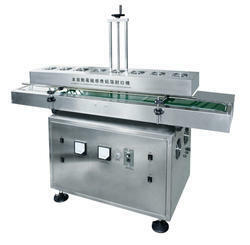 This Semi Automatic Induction Sealer is widely available in various specifications and dimensions. 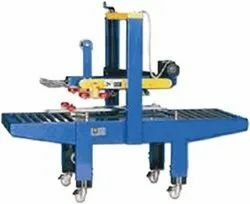 • Conveyor Speed: 0 to 8Mts. /Min. • Induction head with motorized height adjustable. • Air – Cooled Machine. 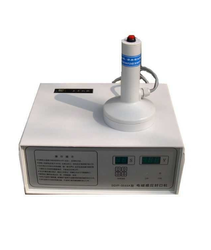 Conveyor size 6" x 36"
To meet diverse requirements of our prestigious clients, we are engaged in providing an excellent quality Manual Induction Sealing Machine. Use for capping Aluminum Foil Seals on bottles, these sealing machines is provided in various specifications in order to meet the variegated needs of clientele. 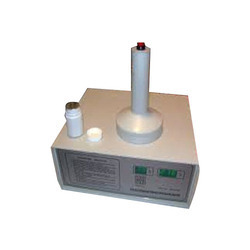 Along with that, these sealing machines are quality tested on numerous parameters by our accomplished professionals. 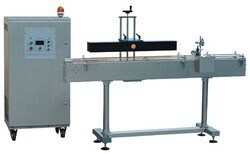 Moreover, we provide these sealing machines to our client at the most affordable rates. · Operating System: manual operating System. 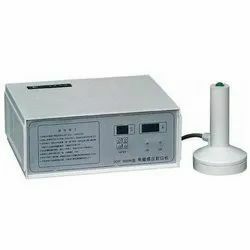 Looking for Induction Sealing Machine ?